Welcome! Below, we feature current events that relate to the Brown Foundation's Grant Recipients. To be featured on this page, please Contact our office. Hook, Leslie. 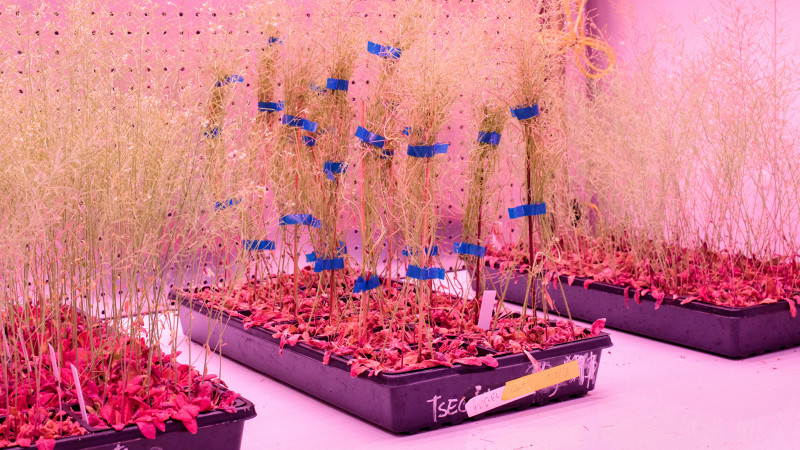 "Could a superplant save the planet? As carbon emissions continue to rise, scientists hope a new crop will help fight climate change." Financial Times 30 Jan. 2019, https://www.ft.com Article Download. Nobles III, Wilborn. "Gayle and Tom Benson Foundation donates $3.5 million to Second Harvest Food Bank." NOLA.com The Times Picayune, Advance Publications, March 15, 2019, www.nola.com/news/2019/03/gayle-and-tom-benson-foundation-donates-35-million-to-second-harvest-food-bank.html. 2018, August: Watch three former residents of Covenant House New Orleans, along with Executive Director, Jim Kelly, on the Today Show with Megyn Kelly. Featured Documentary: SHELTER. 2018, April news: An honor for Louisiana Youth Seminar! 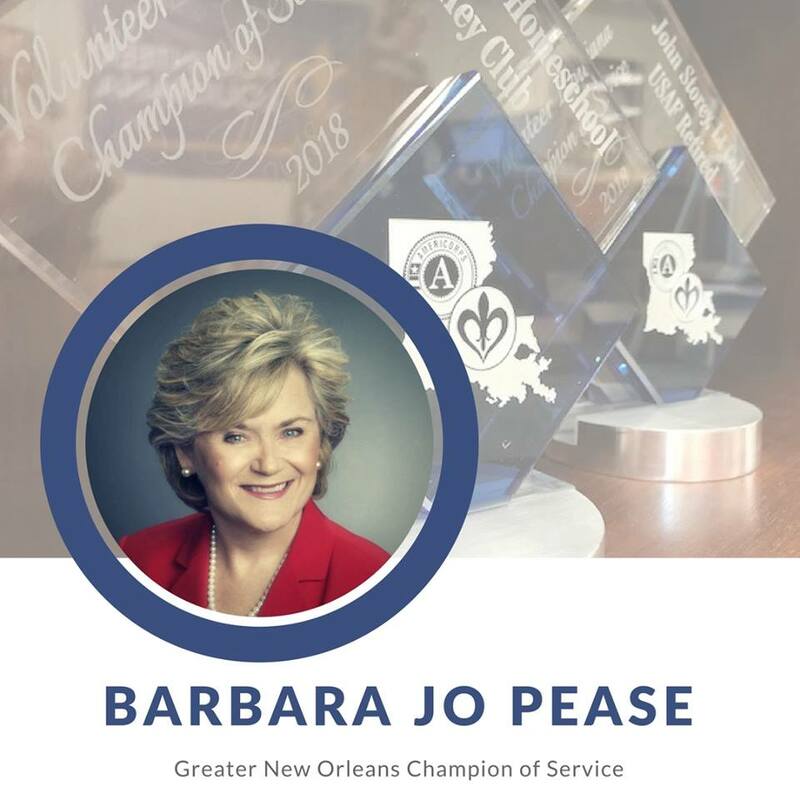 Jo Pease co-founded the Louisiana Youth Seminar (LYS) in 1971 and has served in every capacity with LYS, impacting over 10,000 students throughout her 47 year affiliation. On April 18, 2018, Volunteer Louisiana and Lt. Governor Billy Nungesser honored nine Champions of Service at their 25th Anniversary Gala. Governor John Bel Edwards was the keynote speaker and commended each awardee for their outstanding service. Lt. Governor Nungesser, Volunteer Louisiana Executive Director Judd Jeansonne, Volunteer Louisiana Foundation President Jenny Korner, and Corporation for National and Community Service Senior Corps Director Deborah Cox-Roush shared public remarks and presented the awards. 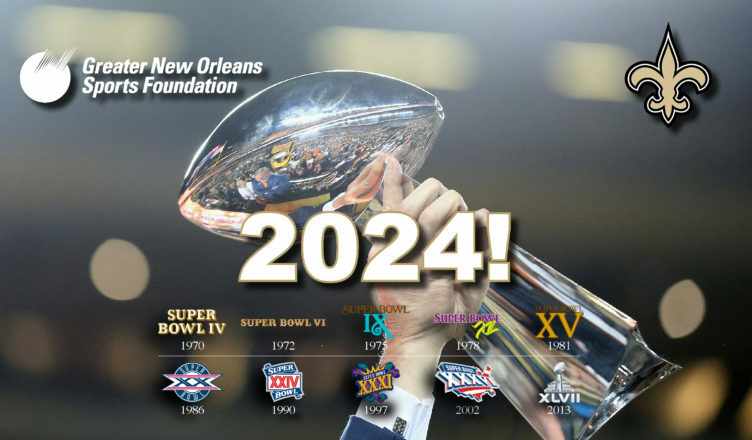 2018, March newsletter: New Orleans Public Library Saying YES! To Community Adult Education. Select the link above to read about the free programs the YMCA of Greater New Orleans offers to the community. Click here to visit New Orleans Public Library website.